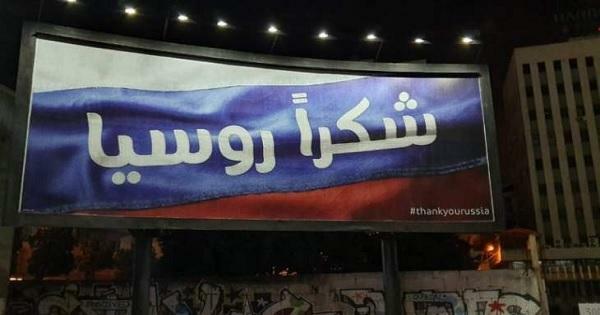 Why Are There “Thank You Russia” Billboards Around? Update: Turns out it’s a LADA campaign. Bad taste or Hilarious? It didn’t make me laugh to be honest because this tendency to thanking neighbors and foreign countries is becoming sickening. 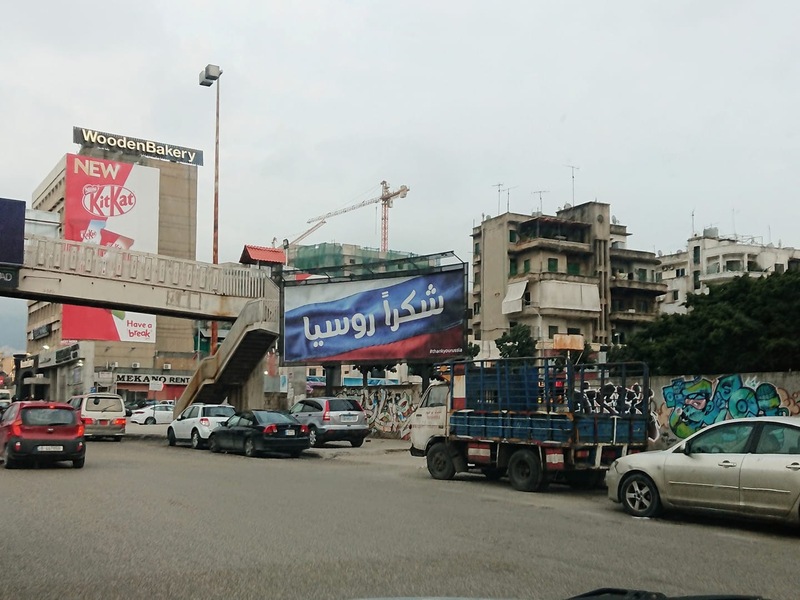 I wonder when this mentality of kissing everyone’s a$$s is going to stop in Lebanon. Saudi Arabia gives us some money, we thank them with billboards and a new avenue. Qatar’s Emir attends the Arab Nation, posters and flyers are all over the capital. Our president visits Russia’s Putin who promises to help with Syrian refugees, we get “Thank You Russia” billboards the next day. Seriously who’s behind these campaigns? Don’t they realize how weak and powerless they make us look? What’s next? 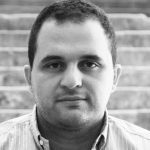 Thanking Syria for receiving back its own people? When did any of these countries do us any good? Do you really thinking setting up billboards is going to make them love us more? If anything, it will make us look more vulnerable and desperate. If it wasn’t for Russia. 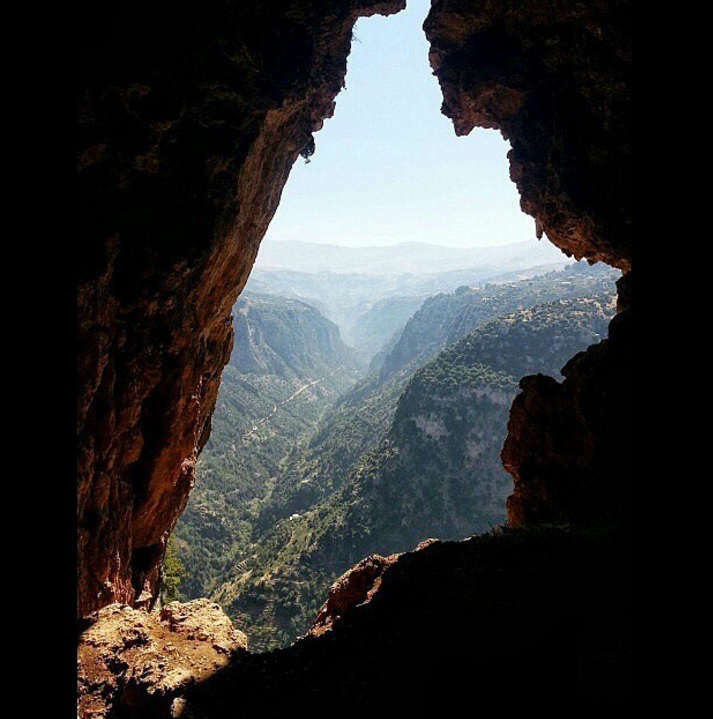 Lebanon would be apart of Islamic Caliphate.